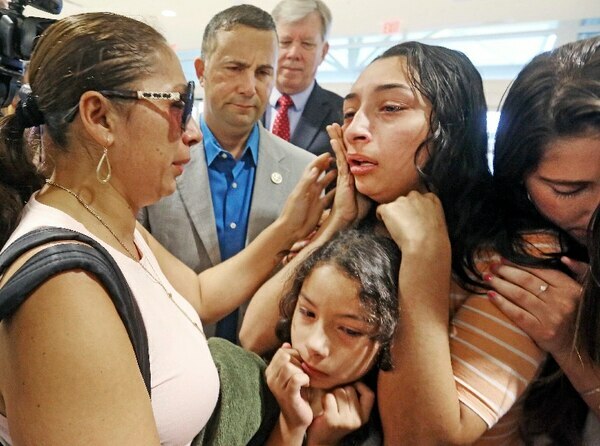 ORLANDO, Fla. — The 16-year-old American daughter of a former Marine held back tears as long as she could Friday before her family was split in two. Alejandra and former Marine Sgt. 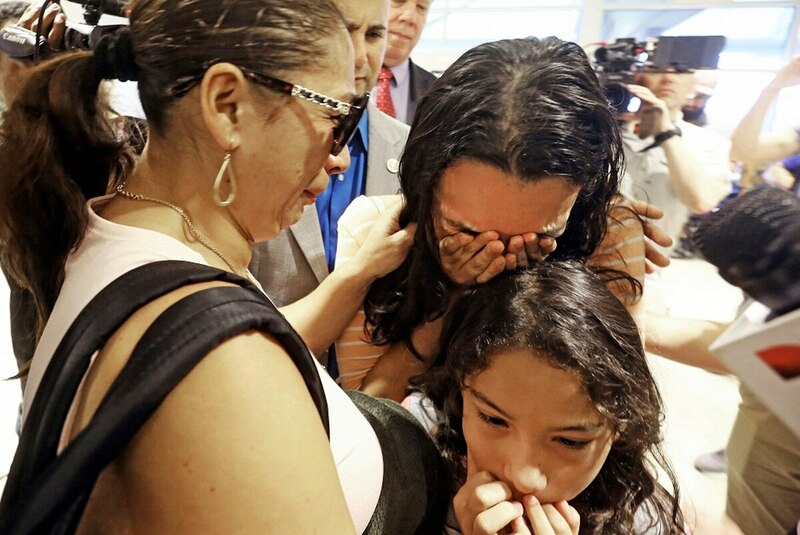 Cuauhtemoc “Temo” Juarez, a naturalized citizen who runs a roofing business, quietly raised Pamela and their 9-year-old daughter Estela in the central Florida town of Davenport until a 2013 traffic stop exposed her legal status. Temo didn't figure his vote for President Donald Trump would affect them personally. That was before the enforcement of Trump's "zero tolerance" policy toward illegal immigrants. 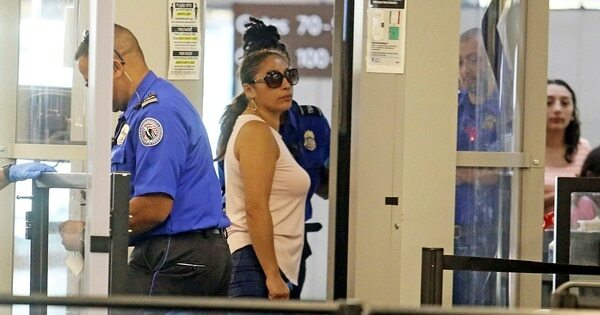 Alejandra petitioned to become a citizen in 2001, but was rejected because she was accused of making a false statement at the border when she sought asylum in 1998, said her attorney, Richard Maney. He said she was asked about her citizenship and told authorities she had been a student in Memphis, Tennessee for a short time, so border officials apparently thought she was falsely claiming to be an American citizen.